Watch full Cardfight!! Vanguard G: NEXT Episode 27 English Subbed online for free in HD. Full HD Cardfight!! Vanguard G: NEXT Episode 27 English sub streaming online. Chrono and Aichi engage in a heated cardfight. Although Chrono tries his best to fulfill the conditions of the new card he got from Aichi, he is defeated before getting the chance to use it. 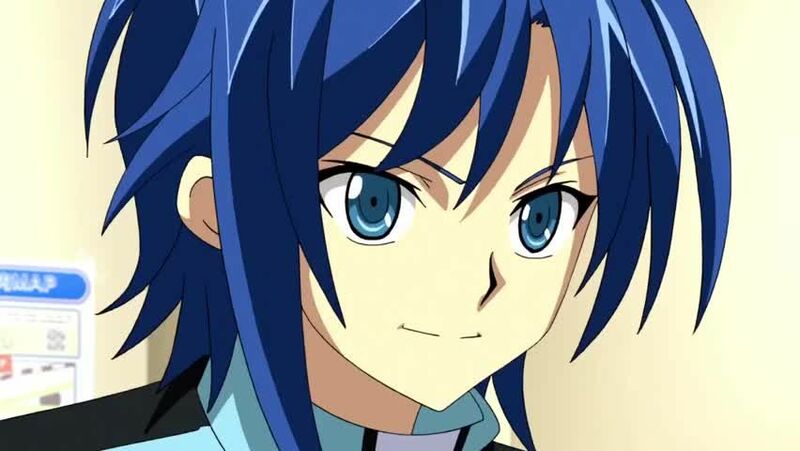 Later, when Kouji and Kai arrive, they intend to leave with Aichi and Kamui. Chrono wishes to come along, but Kouji decides to test him to see if he is worthy enough.